This is a cool mod for every Sky Army member that should be awesome! Butter Apple: Heals you, restores hunger and regenerates you! Butter Nugget: Used for Butter Apple crafting. Edible. 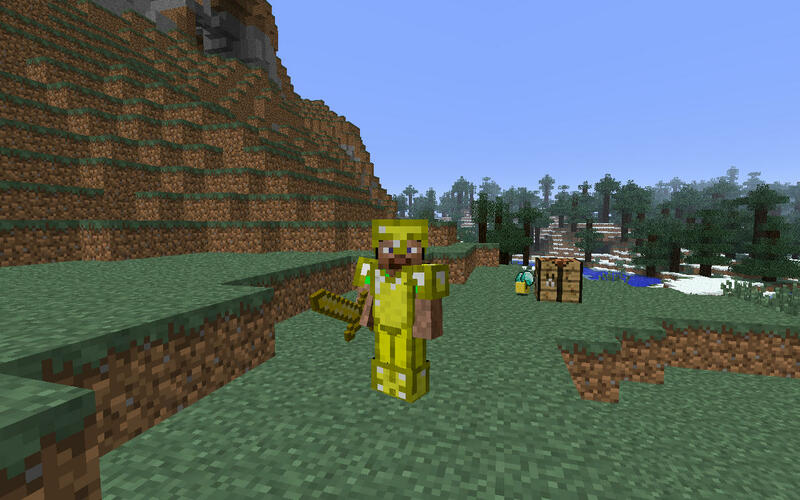 Butter Armour: Strong and protective armour. Butter Block: Decorative block. Used for crafting also. Butter Stairs: Decorative block. Used for compact staircases. 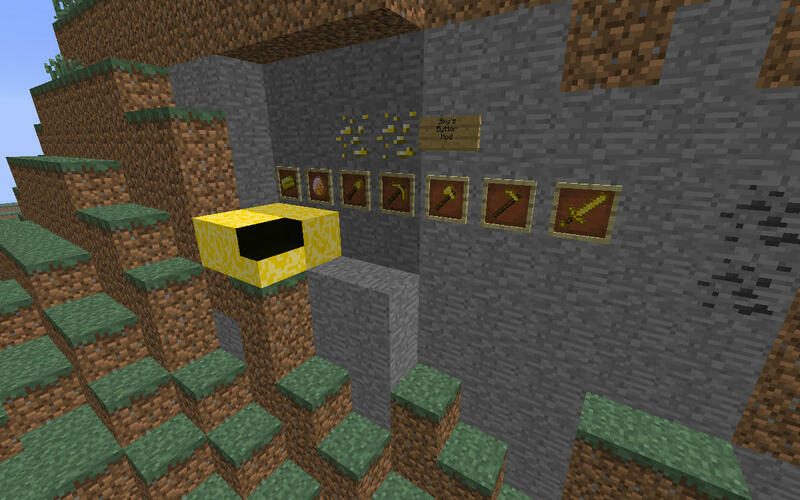 Butter Creature: Spawns in Extreme Hills, right click with Gold Ingots to receive Butter Ingots! 4. 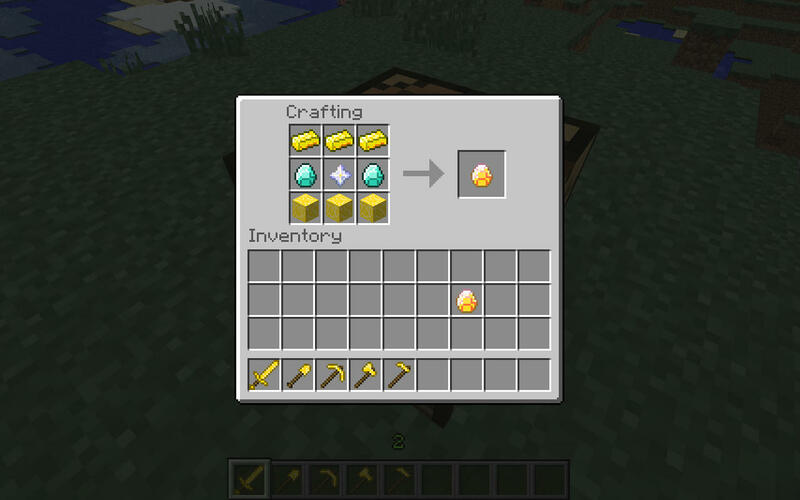 Butter Tools and Sword can't be enchanted with Enchantment Table. 1. Download this mod. Do not extract it. 3. Run Minecraft once, then close it. 6. Run Minecraft and enjoy! 2. Download this mod. Do not extract it. 3. 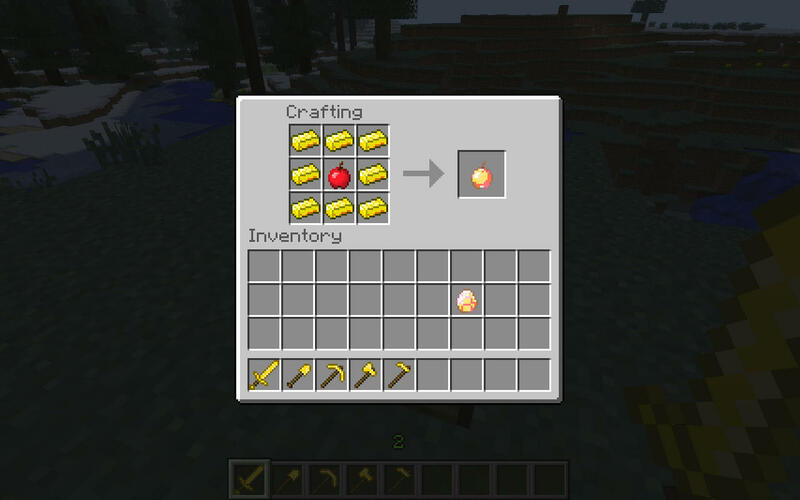 Follow the instructions above to install MinecraftForge and this mod in your client. 4. 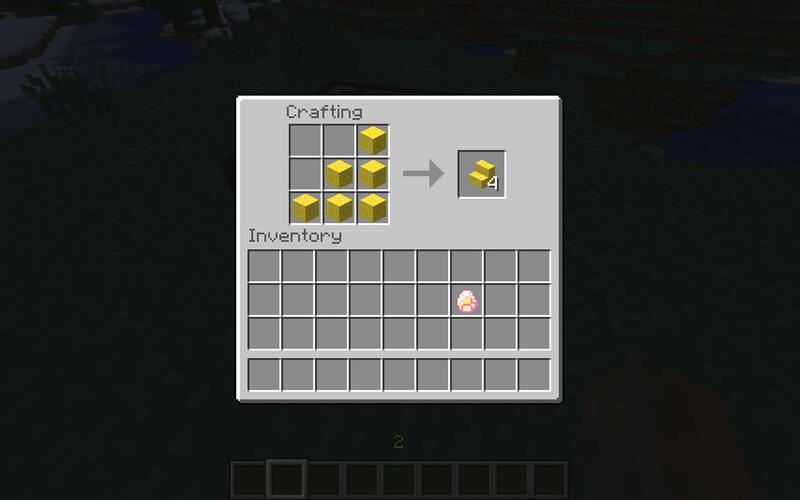 Install MinecraftForge in your server the same way as the client, but DO NOT DELETE META-INF! 6. Drop the "Sky'sButterMod.jar" into the mods folder located in the server directory. 8. Run Minecraft, join the server and enjoy! NOTE: Every person who joins the server must have MinecraftForge installed with this mod! That's about it! If you have a question, leave a comment or send me a PM! If you play the game regulary, you should already know most of the recipes. Any unique recipes can be seen in the screenshots. There's a few mods like this. And yea No. Overdone. Like a million times. If you want to see more of this mod check out this video! IF I post a mod download it and give me a +1 if you appreciate. Which Build do i need? Also know as- Shadowiki, Shadov, Shadoviki, Shad0_, Shadovik4, and Unlifer. Find me and say "Hi!" or ­ off. is build 10 for 1.5.2? Found a bug: Breeding butter creatures only produces a normal baby cow. why doesn't the butter sword do any damage?